Good morning! I’ve always loved the lately series but it’s been a while since I followed these prompts. I thought today would be a great time to slow down + catch up on what May has looked like lately. I’d love to hear your responses to the following prompts, too! Reading… The Power of a Praying Wife by Stormie Omartian. This book is a classic and I’ve read it three times since we were married almost two years ago. Just a few minutes in this book each day really reminds me of the purpose and beauty of marriage and I think it’ll be a staple in my life for many years to come. If you’re a wife…I highly, highly recommend picking up this book! It always points my heart back to what matters. Playing… bananagrams. Bought it at REI a few months ago and constantly make Chad/anyone who comes over play it with me. It reminds me of my senior year of college — my roommates and I played it all the time! Trying…to incorporate more yoga + bodypump into my weekly routine. So far, it’s been pretty consistent! Must. Stay. Injury. Free. this training cycle! Cooking… Loaded sweet potatoes with beans, rice, avocado, and nutritional yeast for my dinners this week. Hawaiian BBQ chicken + rice for Chad. Easy peasy, but so much flavor! Drinking… Kona coffee. Can you tell I’m on a Hawaiian kick lately? We just booked a trip for this fall and I am so looking forward to it! Vegan Key Lime Pie bites — made these a few weeks ago and they were SO GOOD. 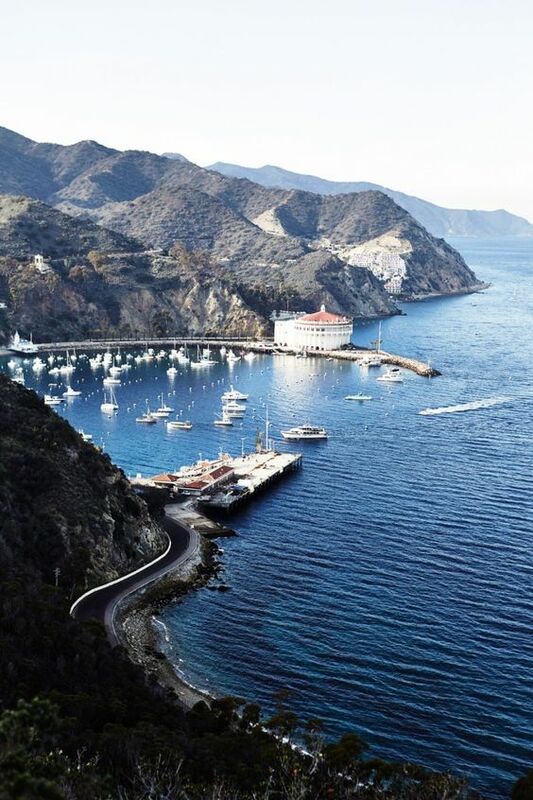 and this dreamy picture from Catalina. Can we go back? 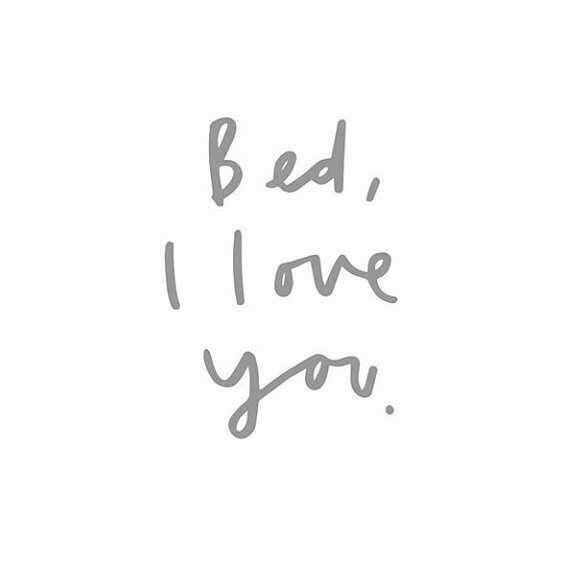 Going… to sleep reaaallly early lately because that 9-5 has me TIRED. Plus lots of training makes me a grandma. Listening (to)… Alive in You. Such an encouragement to me in both good + challenging moments over the past few weeks. Thanking… God for bringing us good friends and strong community here in San Diego. A long-awaited answered prayer. Hoping… for a PR at the San Diego Rock N’ Roll Half-Marathon in a few weeks! This is my second attempt at sub-2 and I really need to stay focused and disciplined (no more trips to the office candy bowl) over the next few weeks to give myself a good shot. Starting… a new project for Stay Great My Girl. It’s launching in early June so be sure to subscribe to my e-mail list and stay tuned! I can’t wait to share it with you. Hope May has been wonderful to you so far!